The raincoat comes from Message boutique. It’s 500kr, equals to 1.000.000 IDR give and take. It’s the cheapest that I could find around Copenhagen. I went to Pink, Hellyhansen and Sports & Fritid, they offered discounts but still it would cost me more. 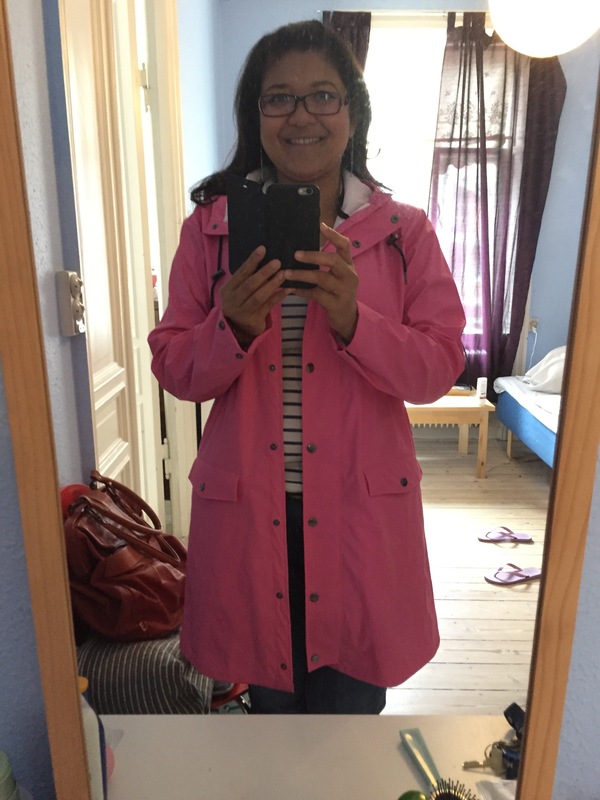 So, I braced myself to swipe my card and be the proud owner of this pink coat, hence treating myself good. What did you do to treat yourself good today?